Building a custom Slack slash command is a great way to integrate a back office system and make your team more productive. Slack is an indispensable tool for business communication and collaboration. One of its most powerful aspects is its ability to integrate with your business processes via its APIs. Slack is extensible in a virtually unlimited number of ways and can act as the central interface for many of your company’s resources and systems. Slash commands are a simple way of triggering a process via Slack’s chat interface. 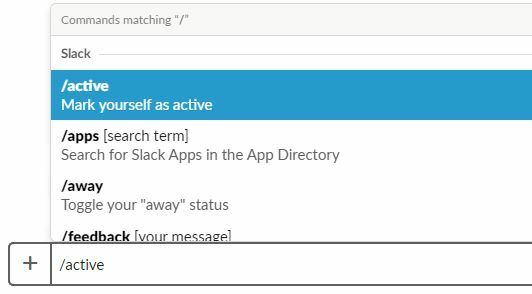 For example, one of the default slash commands available in Slack allows you to conveniently change your active status without leaving the chat interface. Another use of a slash command is to launch a meeting with a list of colleagues, or search for a resource in an internal system, perhaps an internal FAQ or customer contact database. When you run a slash command, Slack makes a web request to a custom endpoint of your choosing and passes along data to the receiving application’s business logic. Creating a slash command requires that you write some backend code to handle the incoming HTTP request that Slack sends when you run the command. You also need to host and manage the app, and provision SSL certificates. It’s also a good idea to implement logic that verifies the authenticity of inbound requests to make sure they’re genuine and coming from Slack and not from an unauthorized 3rd party. Slack signs all of its outbound calls with a standard HMAC-SHA256 keyed hash for this purpose. A common way of hosting a Slack app backend is to use a cloud platform like AWS Lambda or Google Cloud. This requires development knowledge however. Another solution is to use a lowcode serverless platform like Pipegears to create the business logic visually by dragging modules and connecting them. 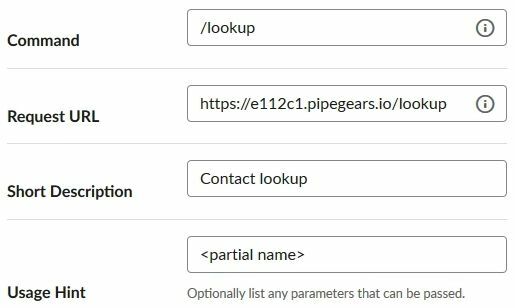 PipeGears hosts applications and automatically provide HTTPS endpoints ready to receive inbound requests from Slack. They also handle the HMAC hash verification process automatically which saves you time. One of the most common challenges in a business environment is to make the hoards of data hiding away in disparate systems readily available to the people who need it. 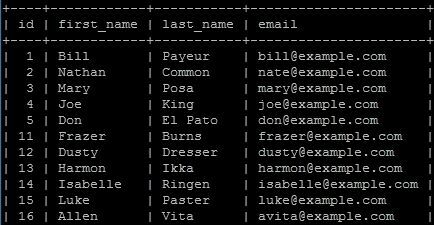 An example of this is a contact database living in an internally managed SQL database. PipeGears can meet this challenge and do it quickly. We’ve created an implementation of a backend for a slash command that demonstrates the use case. The goal is to add a custom slash command named /lookup to our Slack environment that accepts a first or last name, or even a partial name segment, finds a match in a database, then displays the full contact in Slack. First you need to create a Slack App in your Slack account at https://api.slack.com/apps. After creating the app, add a slash command from the features and functionality options in your app settings. The last step in configuring the slash command is to install the app in your Slack environment and authorize it. At this point, the slash command is active in your Slack console and issues HTTPS requests to the URL you defined in the step above. 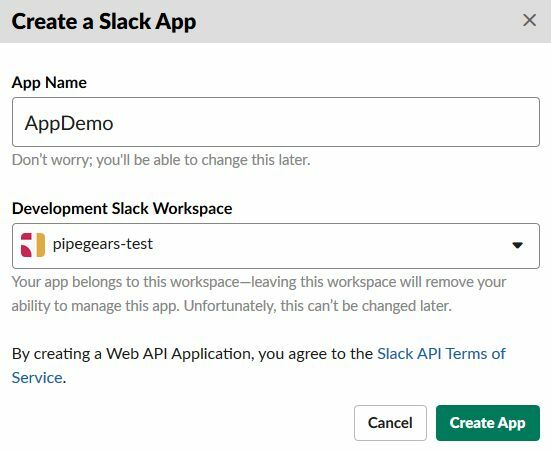 You’ll need to copy the signing secret from your app settings in Slack and add it to the Slack Webhook in your PipeGears flow. The database didn’t respond (for whatever reason) in which case the flow ends by returning an error message. In this example, an SQL DataSource is configured as a global resource available to any SQL query node within the flow. And that’s it! A working implementation that’s hosted, secured with a valid SSL certificate and automatically handles the HMAC signing process to authenticate requests and ensure that they are really from Slack. It’s somewhat basic, but a good start for a more feature rich implementation. Watch the demo video to see the entire process and get a more in-depth explanation. Then create an account on PipeGears and try it yourself!